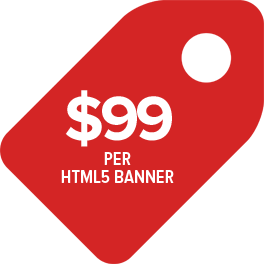 All of our individual HTML5 banners cost just $99 each. 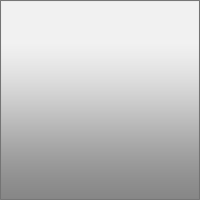 We offer discounted prices on our banner sets, which have been put together for all campaign types. We work with all of Google’s standard banner sizes and can also create custom sizes to any dimensions you need at no extra cost. This 24 hour service will cost an additional 25% of your	total order amount and can be selected during your ordering process.